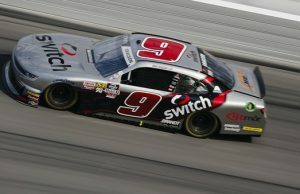 JRM announced on Friday that he had secured sponsorship from Switch for the No. 9 Chevrolet Camaro to be driven by Noah Gragson in the season opening NASCAR Xfinity Series event. 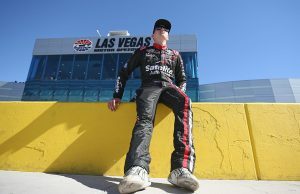 Gragson, 20, joins JR Motosports for a full run in the Xfinity Series after finishing second in the Gander Outdoor Truck Series championship standings a year ago. He scored one win in 22 starts. 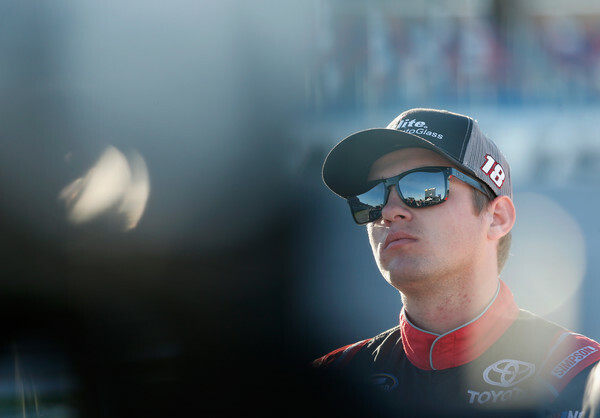 Last year Gragson ran three Xfinity Series races for Joe Gibbs Racing finishing second at Richmond, fourth at Talladega and seventh at Dover. We’re excited to welcome @Switch @SUPERNAP aboard the No. 9 Chevrolet for @NoahGragson in next week’s @NASCAR_Xfinity Series season opener @DISUpdates.